Timber ladder Vs metal: A good high quality timber has a number of advantages over even the metal contenders. The first and most obvious advantage of timber is that it looks so much better than metal. 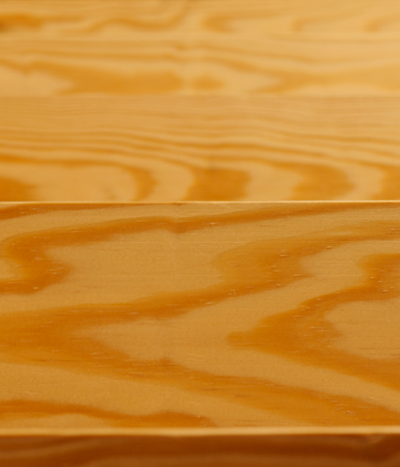 The southern yellow pine that Stira uses features no knots it has a bold grain pattern and color ranging from golden brown to reddish brown which darkens with age. A good solid timber ladder will look and even sound better than a metal one, solid timber will instantly give a feeling of quality especially in modern times where veneers and plastic are so common. Timber holds its shape much better over long periods of time. There are cutting edge high tech metals called “memory metals” on the market now. You may have seen the metal used in the making of spectacle frames where you can bend the metal and it pops back to it’s original shape after bending. This is a feature wood has had for millions of years. Timber can bend under weight and springs back to it’s original shape when the load is removed. Metal on the other hand if it distorts it stays distorted and encourages more distortion across the ladder over time. Metal rungs going into metal styles are prone to distortion which puts pressure on the fasteners holding the step in. Metal has the elasticity to pull apart slowly so while the ladder might not fail completely it will become loose and rattly over time as can be witnessed by the noise these stairs make when being used. Proper timber joints which are glued as well as nailed will achieve a superior bond over a metal joint. Wood glue is very strong, the bond is often stronger than the timber itself to the point the timber will break apart before the glue bond will break. After years of use a high quality timber will have maintained its original shape preserving tight joints and the overall rigidity of the ladder. Timber sourced from renewable forests is a ecologically sound material. Renewable forestry means every time a tree is cut down it is at the very least replaced with a new tree, but quite often it is replaced with two or more trees to meet the demands of future generations. Timber sourced from north America comes from forests where the workers have good working conditions and pay and where the forest and its inhabitants are respected.